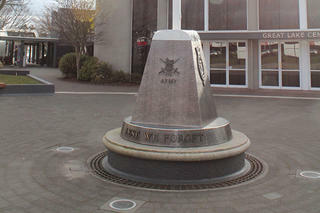 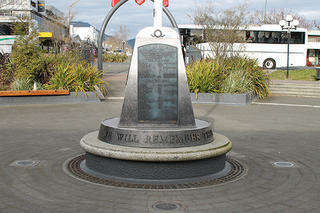 Taupo Cenotaph - Headstones, memorials, gravestones - natural rock, granite, sandblasted glass including restoration. 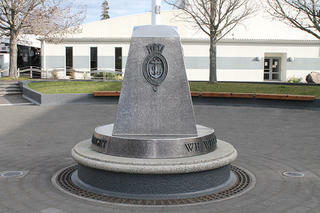 In 2015 Nathan when he was in ownership of his old company, was asked by the Taupo District Council to refit the dated Taupo Cenotaph as part of the Great War centenary. 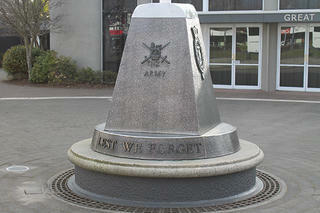 The brief was to stay with the same design but to bring it the Cenotaph into the modern age. 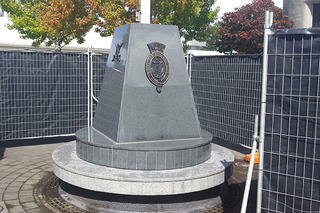 We removed all the old tin cladding, re-clad it all in Granite and refurbished all the dull tarnished bronze plaques and match the brief to a tee.